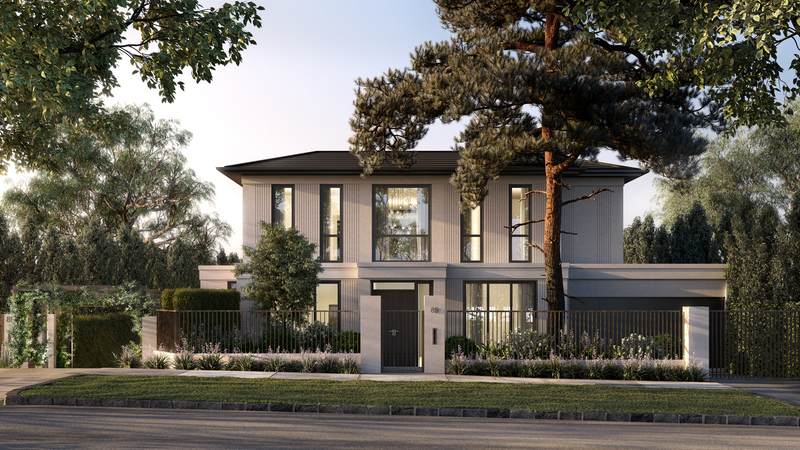 Perfectly placed within leafy Balwyn are five generously proportioned parkside residences, crafted to promote a peaceful lifestyle. 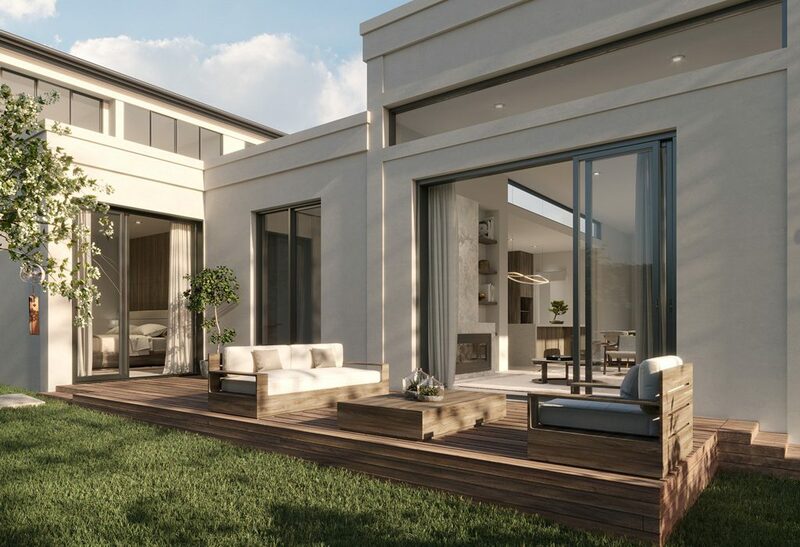 A gentle pace characterises this prestige community, highly sought-after for its pretty period homes, well-regarded schools and peaceful parklands. complementary to neighbouring Beckett Park. Vertical lines provide an exquisite design accent, offer a calming rhythm from outside in. 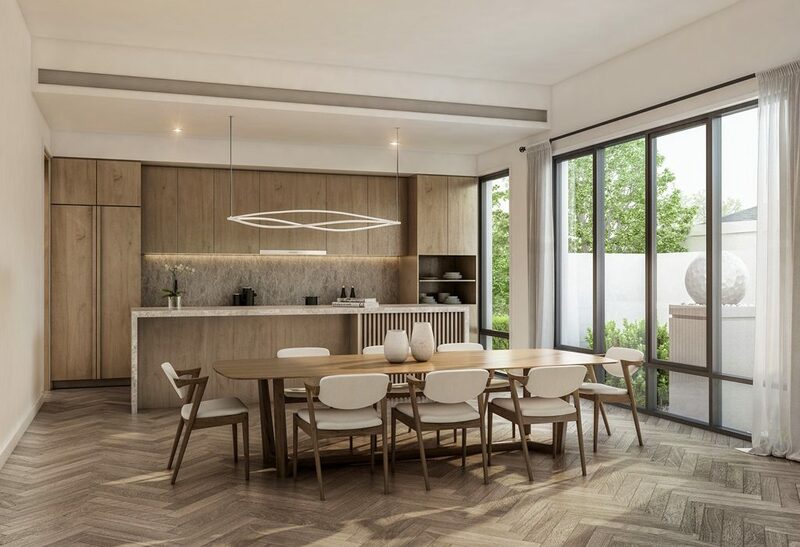 Soft timber finishes bring nature indoors, from herringbone underfoot to contemporary joinery pieces. 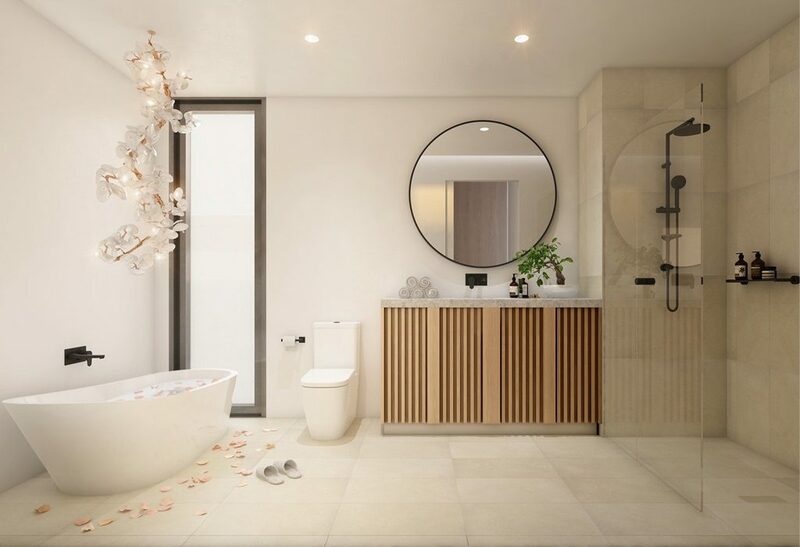 Enso comprises four two-storey townhouses and one single-storey home, all with double garage, outdoor terrace and private garden. 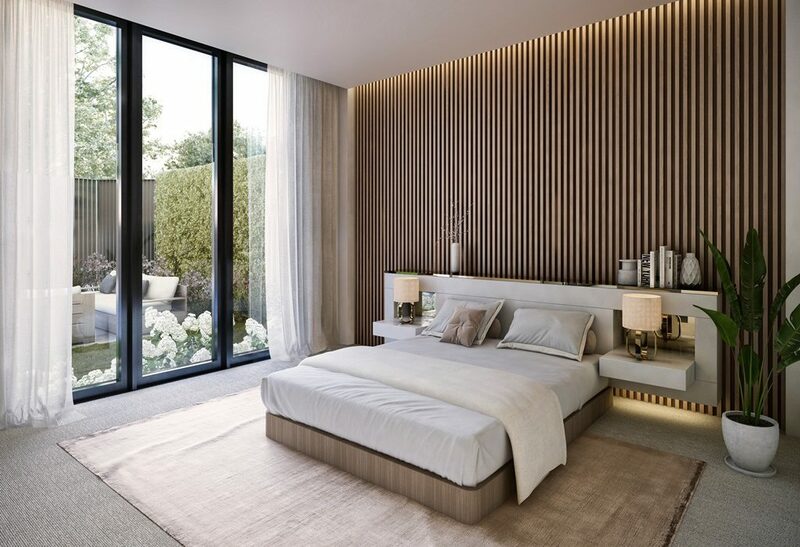 Each residence boasts graceful high ceilings, making spaces feel generous and luxurious. Lush layers of green exude a peaceful energy, so you can breathe in, breathe out and relax. 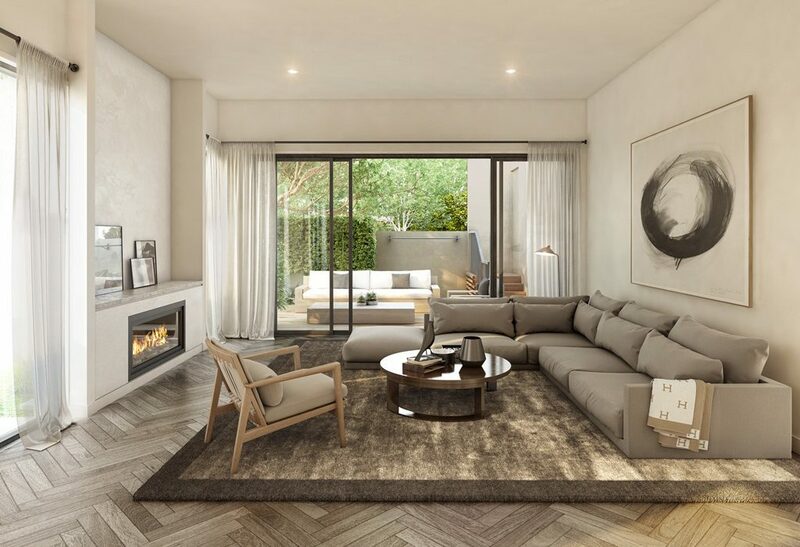 Enso’s location in Balwyn provides an exemplary mix of ease and tranquillity. 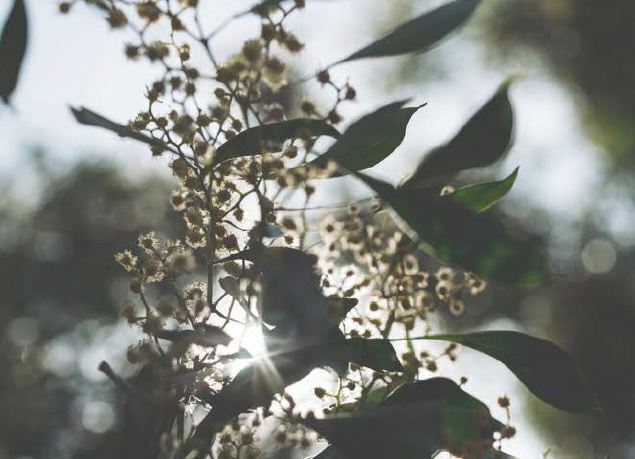 A blissful fifteen-minute walk through tree-lined streets leads to Balwyn’s shopping strip, where a selection of shops and cafes tempt locals with satisfying breakfast fare. The historic Palace Balwyn cinema is abound with art-deco charm; where classic lines and decorative flourishes adorn the façade. The 109 tram servicing Whitehorse Road takes you all the way to Melbourne’s CBD in 30 minutes, making accessibility a breeze.